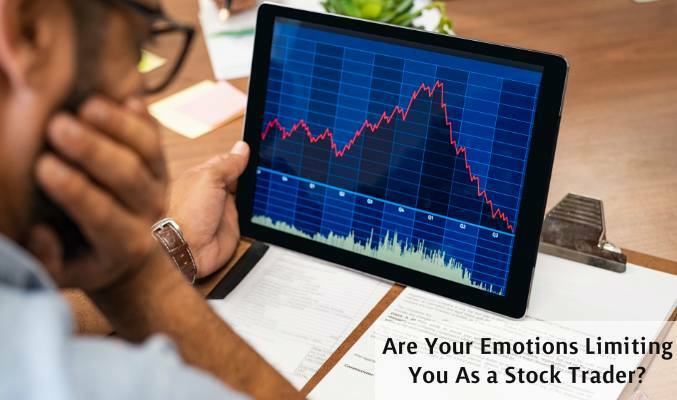 If you let emotions influence your trading decision, no matter how long you’ve been doing this, you still need to learn how to trade stocks. It is one of the fundamental rules of stock trading: keep your emotions at bay. You always feel like you’re missing out better opportunities. Not only do you stay glued to your charts and monitor for hours, but you also make irrational trades out of this fear. And then eventually you end up losing money. It’s not uncommon to be a little flexible in your stop-loss, take-profit positions. However, if you do this regularly with no backup plan, it’s a clear indication that you’re trading emotionally. No, the Bull won’t run endlessly. There will be a reverse. Take your profit. And no, your hope won’t stop the Bear run. Take the decision, stop the loss. The market is filled with FUD. More so today than ever when fake news spread so fast. Recall the last time when you read the news and felt a rush of Fear, Uncertainty, and Doubt. If this happens, you’re an emotional trader. Else, you would trust your trading strategy and be confident no matter how worrying the news is. Indeed, stock trading can take a toll on your health. Sitting in front of the monitor, analyzing trends, reading charts — it’s stressful. But this doesn’t mean it has to ruin your lifestyle. 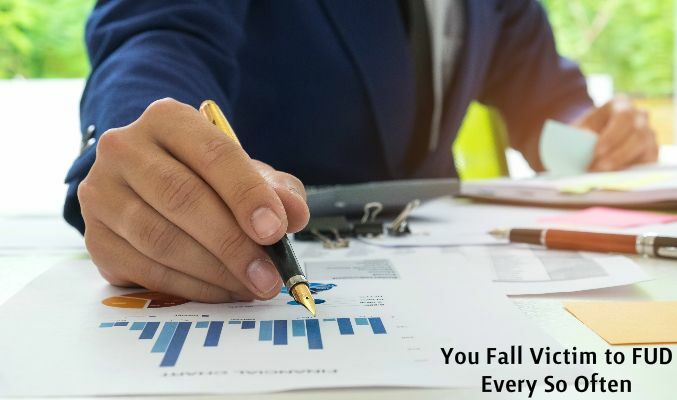 If you’re regularly feeling exhausted, it’s a sign that you’re more emotionally involved in your trades than you should and have no proper routine. Take a break. If you’re trading emotionally, understand that it’s limiting your potential as a stock trader. At times, your bet might come right. However, at large, it will lead to bad trades. Relying on a trading strategy and plan — not emotions. If you don’t know how to create a solid strategy, enroll in one of the good share trading courses in India. Learn and be a better trader.